The Greens Committeee has determined that, for the integrity of the green, bowling should adhere to a schedule of alternative directions on certain days of the week. Rinks need a chance to recoup in the areas where mats, bowls and feet are placed–typically two to six meters from the ditch. Please note the schedule below and maintain this schedule when bowling ladder games as well as draw games. In other words, you will need to be prepared to bowl east-west if that is what the schedule calls for on the day of your match. We have asked Jose to plug and sand the green on Saturday April 5th. This will adversely affect play for approximately a week. So, there will be no draw games scheduled until Friday April 11. Also, because of this, the birthday party scheduled for March will be postponed until April 27th and combined with the April party. We very much regret this inconvenience, but trust that you will understand that maintenance of the greens is a major priority. So, the grounds crew will plug and fill the green with a bit of leveling flourish here and there. We will have sandy rinks for a few days thereafter. Now, where are those old bowls? 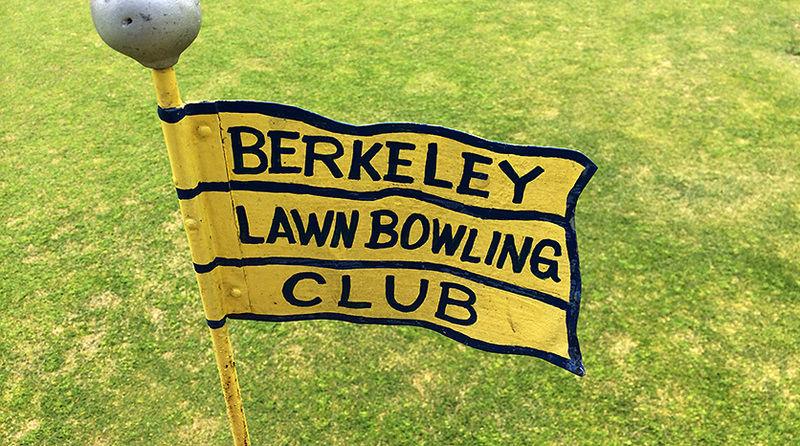 Whether you are from one of the Bay Area’s many fine lawn bowling clubs, one of Berkeley’s many temporary residents, or a footloose world traveler you are most welcome to bowl with us. Our fees are quite modest. Just check in with someone at the club. The club holds draw games every Wednesday and Friday afternoon. We ask that you arrive by noon for 12:30 start times. On weekends, there are frequently club members on the green during lessons so please drop by and join us. Free lessons this Saturday and Sunday…unless it’s raining. Sunday was an exciting day for BLBC. Novice lawn bowler and curler, Roland Gong, brought together THIRTY-FIVE members of SFBACC member curling clubs for an afternoon of fun with lawn bowling. Senior coach Ted Crum was there along with Cathy Dinnean and Ann Gardiner. Yours truly noted that one of the curlers was already tossing out a challenge on Facebook to the San Francisco curling crowd. BLBC welcomes the curling group to the green. 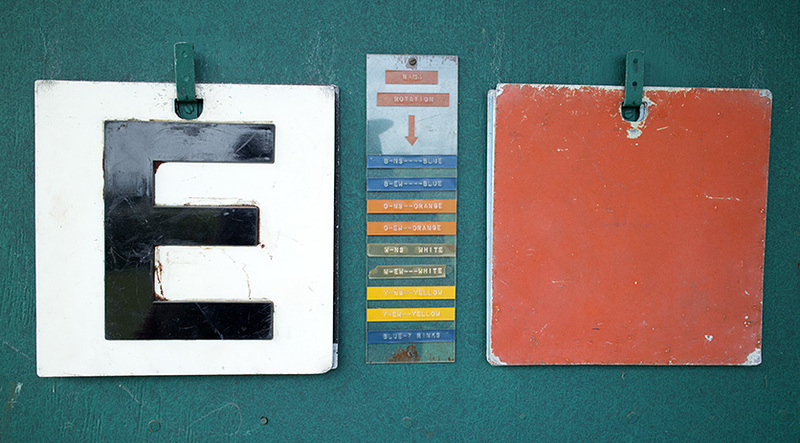 Here’s to a long, enjoyable relationship between the curling and lawn bowling clubs.